Paper and cardboard rolls, coming down ramps and sloped floors, can pose a notable risk to operator safety. The rolls pick up speed and bounce back and forth heavily when they hit against stoppers, so that operators are at risk of getting hit by or crushed between paper rolls. Furthermore, long roll settling times often lead to lower productivity. Being aware of these issues, we developed MoveRoll Braking Pad in autumn 2015. MoveRoll Braking Pad is an innovative patented roll speed reducing solution. The Pad reduces roll speed up to 0.5m/s or can – under certain circumstances – even stop rolls completely. Reduced roll speed means minimal roll bouncing and significantly shorter settling times. Unique design and soft special materials ensure gentle contact with the roll and no damages are incurred on the roll. The Braking Pad soon became a favorite of roll handling system integrators and end customers in paper mills, who wanted to reduce roll velocity, roll impact, roll bounce back and roll settling times. Today, MoveRoll Braking Pads have already been delivered to more than 150 locations all around the world. Watch our new 90 second video below to see how MoveRoll Braking Pad can make roll handling safer and more productive in different types of paper mills. Get 10 % off on all Braking Pads, you order before 1 December 2018! We are committed to helping paper mills around the world to reach the ambitious goal of “Zero Accidents”. That is why we have this special offer for all Braking Pad orders, that we receive before 1 December 2018. Here is what our satisfied customers and end users in paper mills think about MoveRoll Braking Pad. 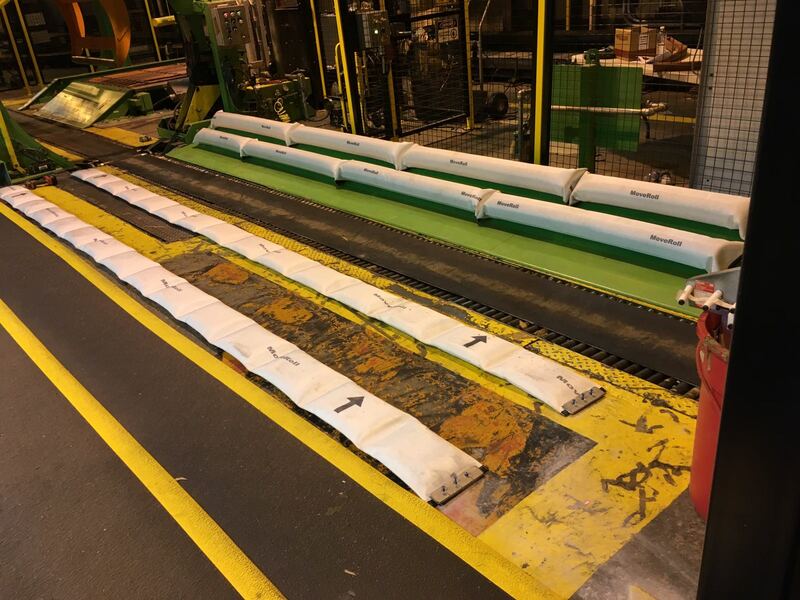 ‘’We were having safety and reliability issues because of rolls bouncing back & forth while arriving on a slat conveyor in a paper mill in Georgia, USA. Velocity of theses rolls was the main cause. 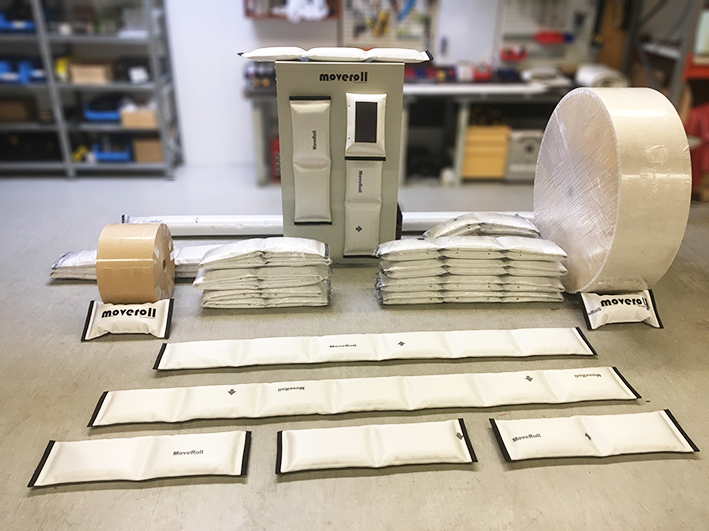 By adding one row of MoveRoll Braking Pads close to the winder discharge to control velocity and one row by the slat conveyor to prevent bounce back, we have increased receiving equipment’s reliability and prevent rolls to comeback or fall on winder operator. This was hell of a difference.” Luc Babin, Advanced Dynamics Product Line Manager.